Are you suffering from neck injury and tried all medications? 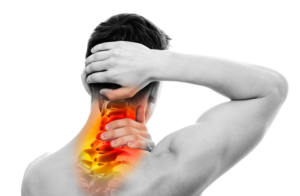 Neck injuries may be minor, but if there is spinal cord injury, they can be very serious. 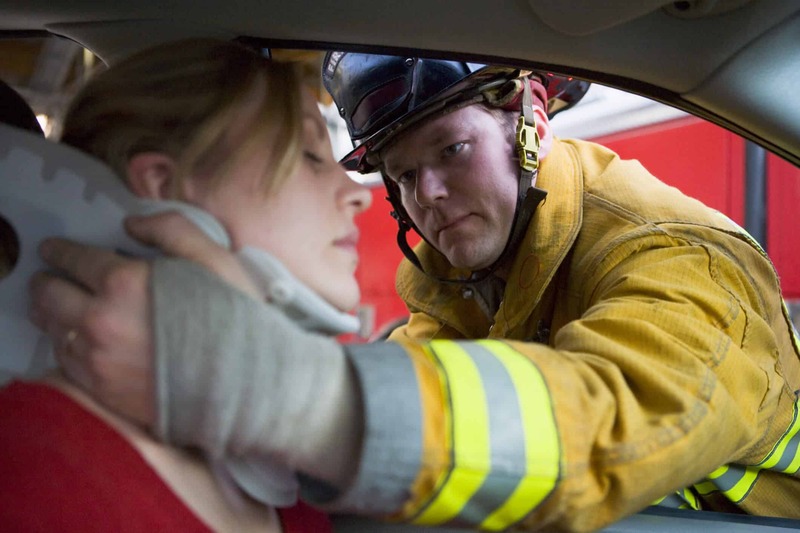 The most common neck injuries are spasms, sprains, cervico-brachial neuralgia and fractures. Some of the common reasons of neck injuries are often from motorcycle or car accidents, accidents during sports, or whiplash injuries. Moreover, these injuries can be healed by getting treated by Kennewick Chiropractic Services. We can heal the injury by using massage therapy as well as chiropractic pain reliving treatments. When you spend several hours a day while sitting, it is better to take time to stand to avoid the occurrence of pain in the neck. First, start by choosing a seat whose height and angle are adjustable. The goal? Touch the floor with your feet flat (the ankles should form a right angle), and have the forearms resting on the desk. As for the computer, the upper edge of the screen should be perfectly aligned with the eyes. If necessary, adjust the inclination so as not to lean the bust forward, but without exaggerating otherwise, the wrist is found in constant extension. Then, to avoid incessant internal rotations of the shoulder, choose a vertical mouse. At any time of the day or in the evening, adopt these simple exercises whose effectiveness is immediately felt on points of tension. When sitting or standing, you start by lowering your shoulders, stretching your neck and relaxing your arms to your fingertips. Release your head to the right, then press with the right hand of the ear towards the shoulder, exhaling deeply. Do the same thing on the other side, and end by bringing your chin to the neck while blowing slowly for a few seconds. Green clay is a very effective and 100% natural remedy for relieving tension and inflammation. It is bought in bulk in powder form in organic stores or pharmacy. After placing it in a container, it is covered with water and the mixture is allowed to stand for 30 minutes, until it has the consistency of a muddy paste. Then it is applied in a layer of about 2 centimeters on a cotton cloth or gauze, and then deposited on the upper back and neck. The ideal exposure time is 1 to 2 hours, and we repeat the operation as many times as you wish. Start by swapping the mattress that is too soft to a harder and quality one. As for the pillow, choose an ergonomic brand in a specialized store rather than in supermarkets. Also, change your habits to get up from bed properly and protect your back and neck. After having stretched (in length from the feet to the hands, then pulling the knees to the chest for a few seconds), exit the bed by placing oneself on the side, then push on the arms at the same time that one tilts the legs towards the ground, in order to relieve the back and not to solicit it too much, especially when the muscles are not heated. If you are going through any symptoms of neck injury or whiplash please contact to our representatives in order to get yourself treated as soon as possible. 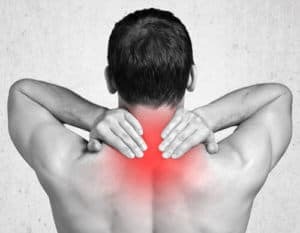 Kennewick Chiropractic Injury Clinic is focused towards chiropractic services that helps to treat your neck injuries. Contact us now to avoid any further damages. In addition to disciplines such as Yoga or postural stretching that can stretch the muscles of the upper back and therefore relieve muscle pain, we must not skimp on the strengthening of the abdominals. Because, the more the abdominal belt is toned, the less tension in the back. And this is all the more necessary for people who suffer from lumbar hyperlordosis and who tend to push the belly forward. By toning your tummy strap, through conventional exercises or in a slower and deeper way with Pilates, the balance between the back and abdominal muscles is restored, and good alignment is achieved. Russell, K., Christie, J., & Hagel, B. E. (2010). The effect of helmets on the risk of head and neck injuries among skiers and snowboarders: a meta-analysis. Canadian Medical Association Journal, 182(4), 333-340. Freeman, M. D., Eriksson, A., & Leith, W. (2014). Head and neck injury patterns in fatal falls: epidemiologic and biomechanical considerations. Journal of forensic and legal medicine, 21, 64-70. Breeze, J., Allanson-Bailey, L. S., Hunt, N. C., Delaney, R. S., Hepper, A. E., & Clasper, J. (2012). Mortality and morbidity from combat neck injury. Journal of trauma and acute care surgery, 72(4), 969-974.